We Will become the global symbol for an aed! …where a group of people wanted to make a difference in the village of Venray, located in the southern countryside of the Netherlands. 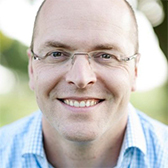 Our founder and CEO, Ruben Halmans, was part of this group. Although Venray has its own hospital and a well-equipped ambulance service, its paramedics were not able to respond to each sudden cardiac arrest in time. This had devastating consequences and lead to a frustrated medical staff, that worked around the clock to take care of the people of its city. Bystanders, family members and neighbours could do nothing else but to wait for the ambulance to arrive. It became very clear that a forward care system was needed, that could assist the paramedics in a timely arrival of defibrillators and responders. This lead to the idea of installing 50 public access defibrillators in outdoor cabinets within the city. These defibrillators are to be available 24/7/365 and used by locals, trained to be responders. The group started raising funds and recruiting responders late 2008, assisted by Dr. Rahel, a leading cardiologist from the nearby hospital in Venlo. Ruben was responsible for acquiring the defibrillators and outdoor cabinets. 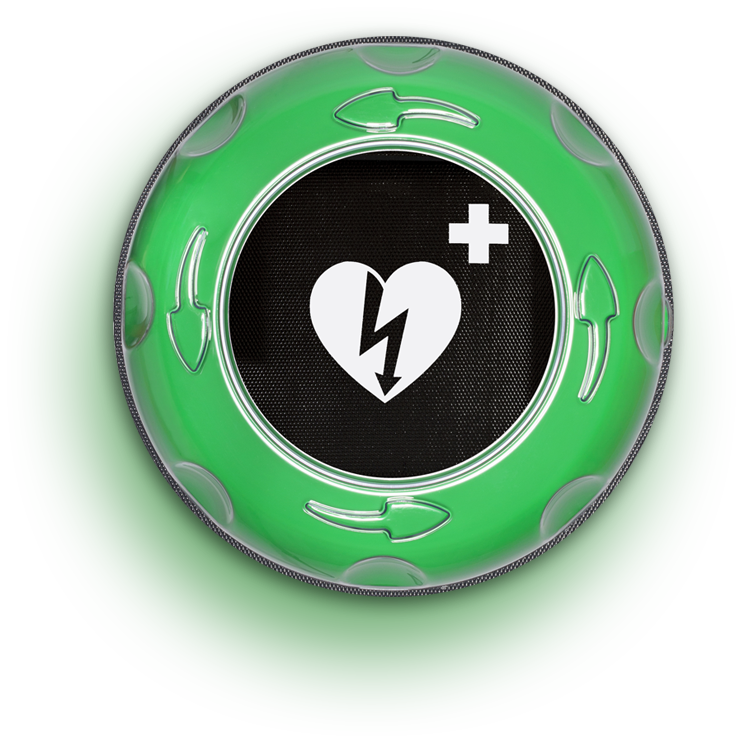 The defibrillators were quickly acquired but finding a comfortable, easy, affordable and reliable outdoor cabinet that stood out was a challenge. In fact, such a big challenge that he decided to develop one specifically for this project. After several months of development, the Rotaid cabinet was born. A simple, effective and reliable cabinet that could be used by everyone and that truly stands out. 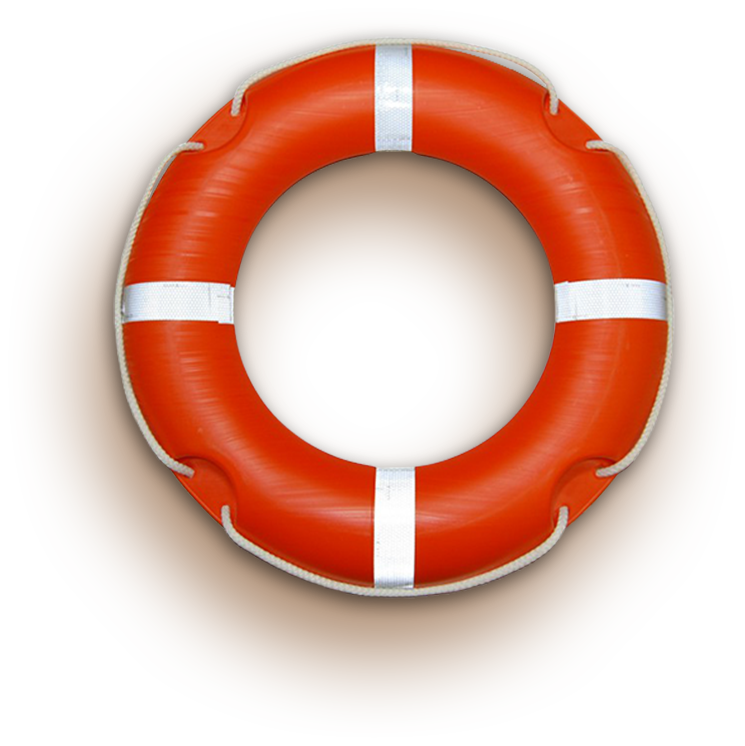 Inspiration for the Rotaid came from the life buoy. Also a very simple and effective design that leaves no room for interpretation and of which everyone knows how and when to use it. Because of the life buoy, the Rotaid is round! ... everyone knows what they are for and can use it! Early 2009 the village of Venray became one of the first cities in the world that was fully prepared for a cardiac arrest. The life saving network was effective, saved lives and still has a great contribution to the well being of inhabitants and visitors of Venray. By now, the characteristic green cabinets are part of the street scene and over 500 responders are trained. 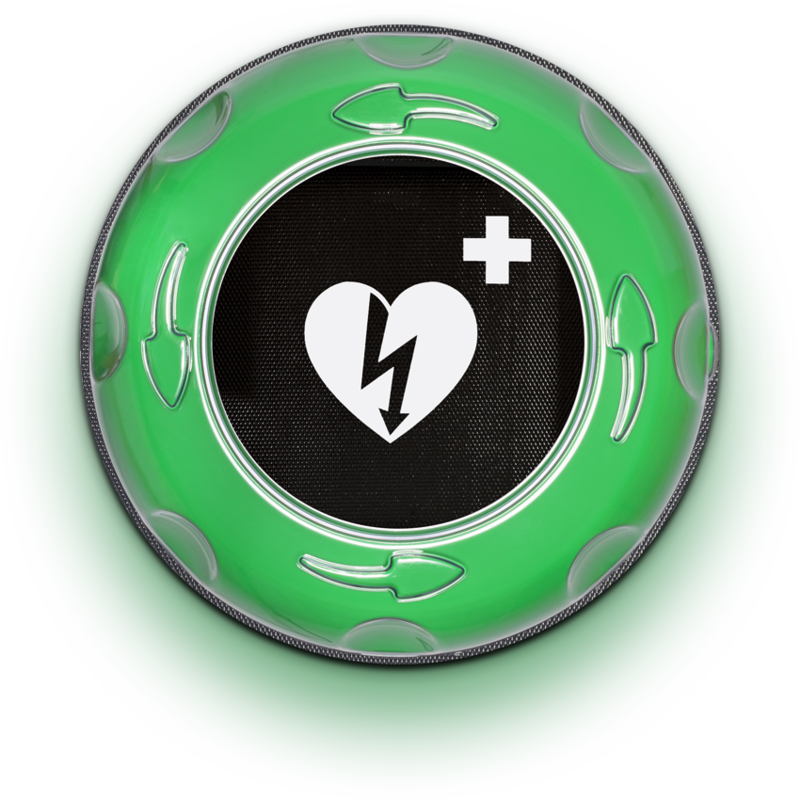 Rotaid will become the global symbol for a life saving defibrillator. Just as the life buoy, located in each harbour, waterfront and pool. Supported by the Rotaid AED Cabinets team, he now travels the world to create awareness around sudden cardiac arrest and assist in developing life saving systems. Every second counts during a cardiac arrest.